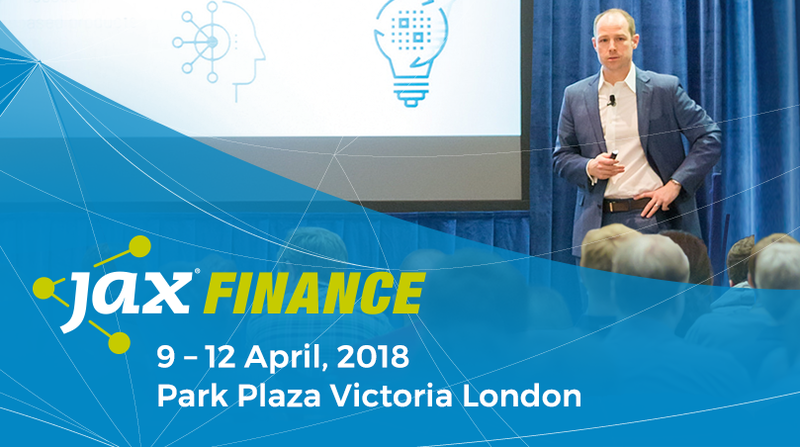 JAX Finance is a four-day conference for software experts focusing on the specific technological needs of the financial industry. Additionally, this year, the event introduces a fintech-dedicated track underlining their mission to deliver cutting-edge innovation. EARLY BIRD TICKETS AVAILABLE TILL MARCH 8TH! >>> Get your tickets. Register now!